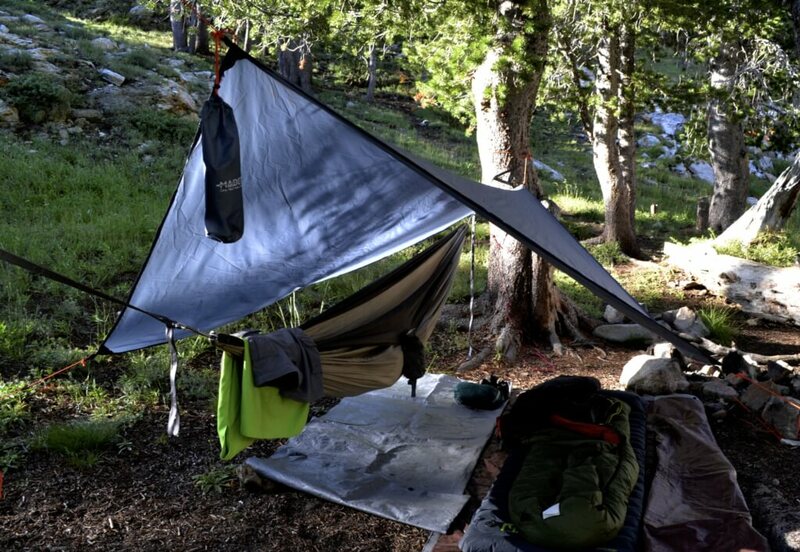 Over the years, I’ve really come to appreciate the benefits of carrying a hammock for backcountry sleeping, as opposed to lugging in a heavier tent set up. That’s why I’m going to tell you about my top backpacking hammocks. 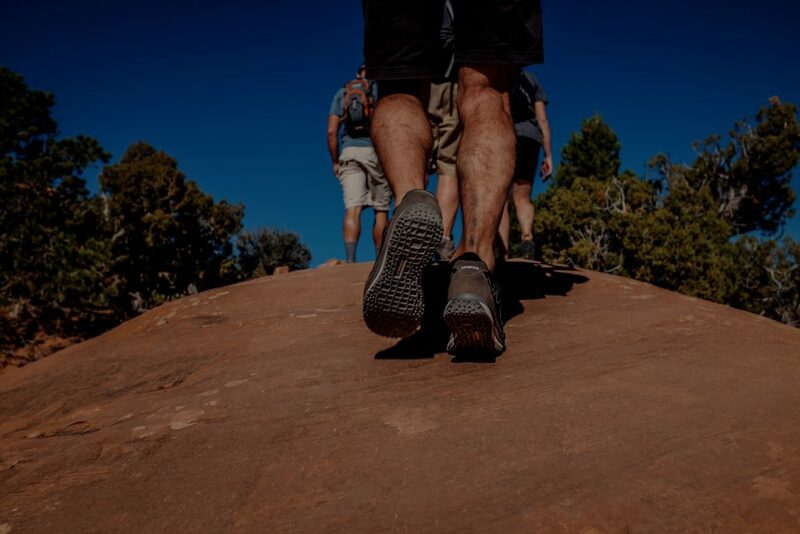 If you don’t take the time to take care of your feet, it simply doesn’t matter how nice the gear is on your back. I learned this lesson the hard way in the form of a close encounter with the early stages of trench foot. 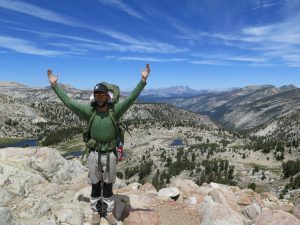 As such, it’s important to me to help others avoid the hard way by providing my top picks for the best hiking socks. No day trip in a kayak is complete without snacks and lunch. 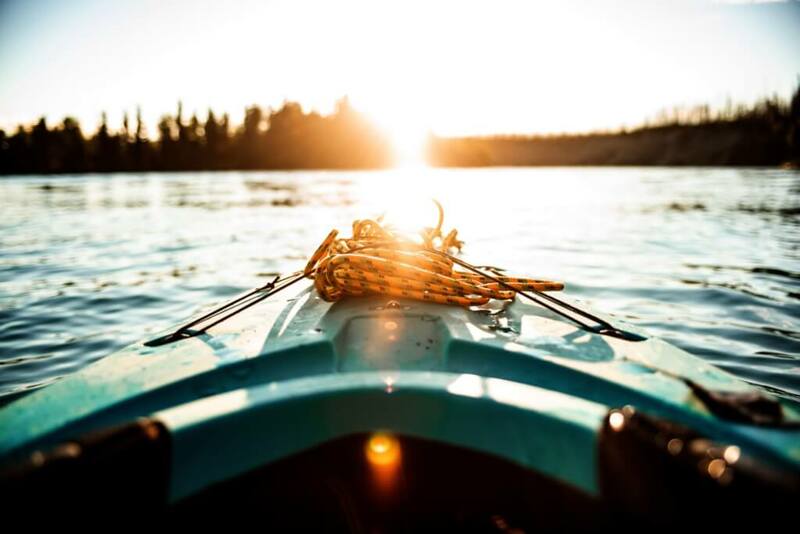 Keeping food dry and cold while you paddle to your lunch destination is a matter of preparation and requires entrusting your food supplies to the proper container. If you’ve uncomfortably muscled through a soggy PB&J or two in your time, you know what I mean. In this article, we’re going to look at my top picks of the best coolers for kayaking. We recently made the exciting move to bring our pup, Hoolie, down to Costa Rica with us for the spring (which is actually more like summer). In preparation, we were thinking about those long walks on the beach at sunset and how to keep our man hydrated so that he’s not keen on drinking salt water (been there, done that, it’s not pretty). So, we reached out to Bübi brands and were delighted when they agreed to send us a couple samples of their products to test and review. 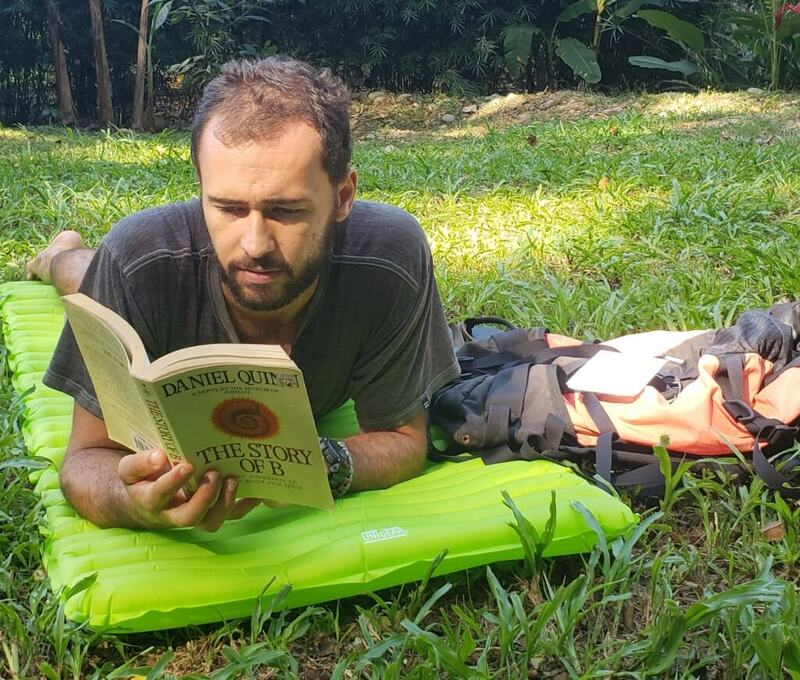 On my recent trip back to the states for the holidays, I was finally able to test out our new sleeping pad from Unigear. This Unigear product review will also include a brief overview of the Unigear Hydration Backpack. 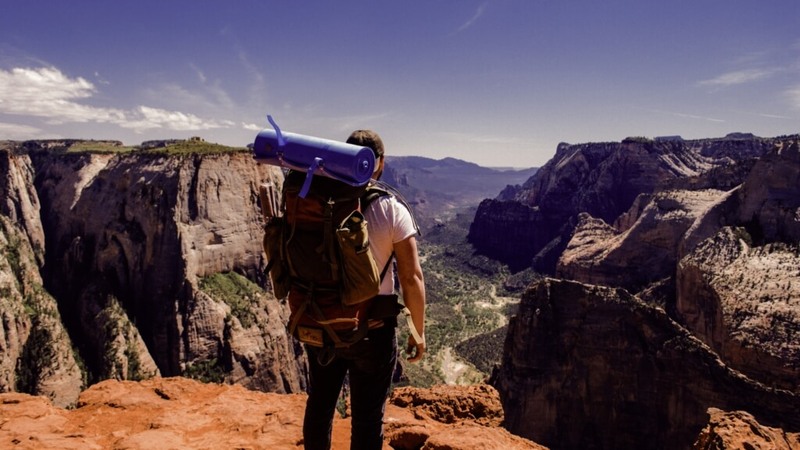 Relying on trekking poles when backpacking, hiking, or backcountry skiing is a smart decision. I used to think that those who used poles for hiking or backpacking were showing a sign of weakness in some way. Thankfully, I have grown up and replaced those childish sentiments with more practical sensibility. If you’re searching for a new pair of poles to aid in your upcoming adventures, I’ve taken the time to detail a few of the best Leki trekking poles. 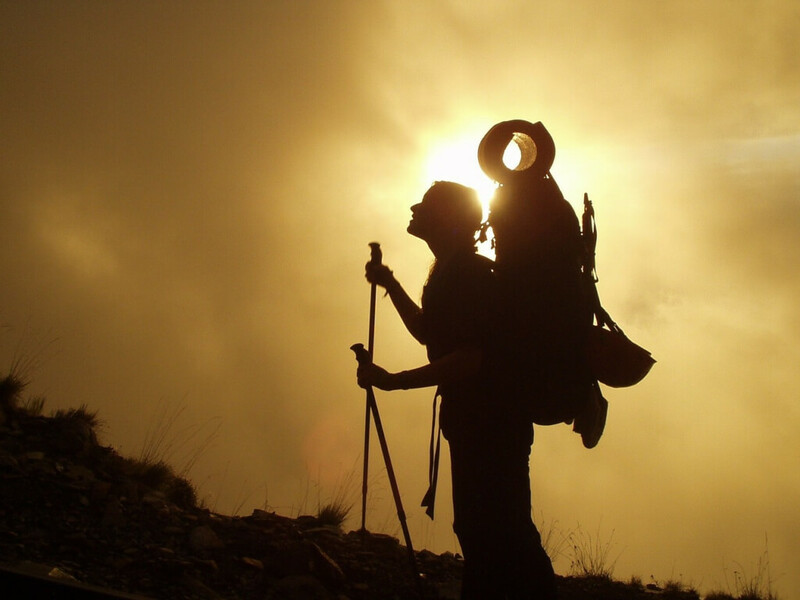 Increasingly, studies are showing that hiking with poles can have significant positive effects. Poles reduce impacts on knees, ankles, hips, and all the joints in between. 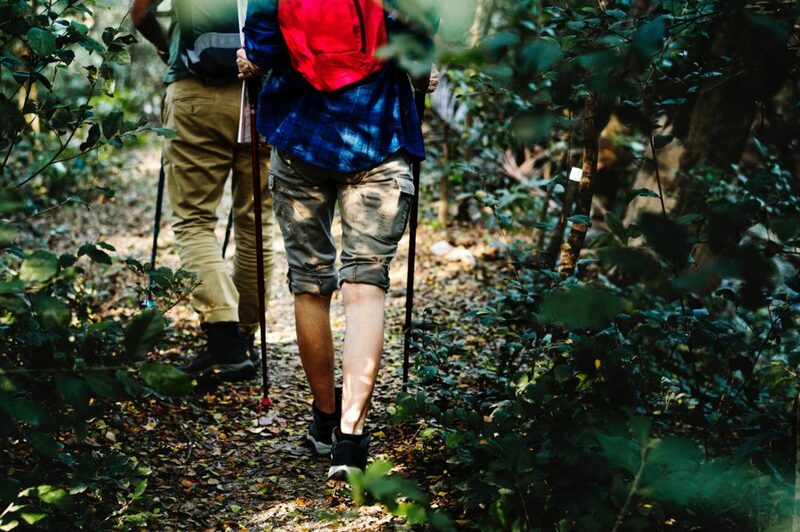 From personal experience, they also keep your hands closer to heart level, which reduces that uncomfortable swelling of the hands and fingers that happens on longer hikes. If you’re looking for a new set, be sure to consider these 3 Black Diamond Carbon hiking poles. I’ve been thinking a lot about water lately. Maybe it’s because I’m living closer to the ocean. Maybe it’s because there’s been so much of it falling out of the sky here over the last month. 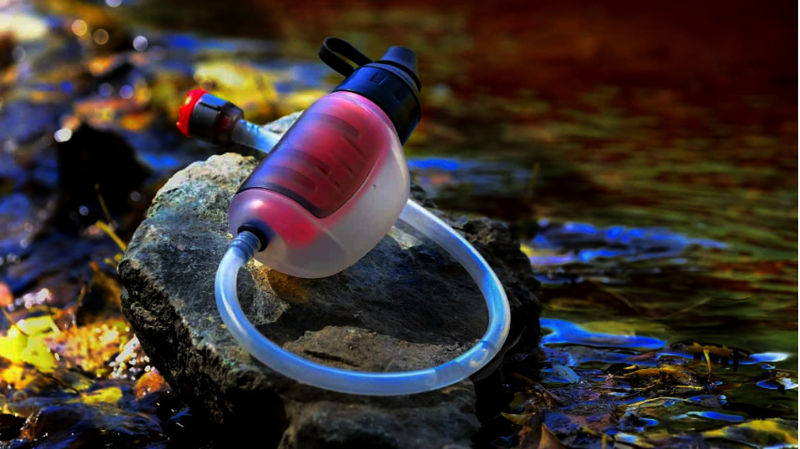 Whatever the reason, I’m going to use this opportunity to tell you more about the MSR Trail Shot Water Filter. For years, I’ve gotten by with the cheapest, best-looking pairs of sunglasses I could find, usually from a gas station or convenience store. Well, I’m here to tell you I’ve found a brand that makes high-quality sunglasses at an affordable cost. This is my Knockaround Sunglasses review. I’ve had an affinity for Sawyer Products for a while. They share a first name with my younger brother, and while he’s not the only Sawyer out there, it’s a name that’s dear to me, so when I reached out in need of a new water filtration system, I was ecstatic when they agreed to send me the Sawyer Gravity Water Filtration System. This post is inspired by my recent move to Costa Rica during the rainy season. As digital entrepreneurs, you can imagine that we have a lot of gear and supplies that we absolutely MUST keep dry. So, today I’m going to take a few minutes to highlight some of The Best Dry Bags for Traveling. When we strike out on adventures, there can be times when we are confronted with extended periods without access to a power outlet. 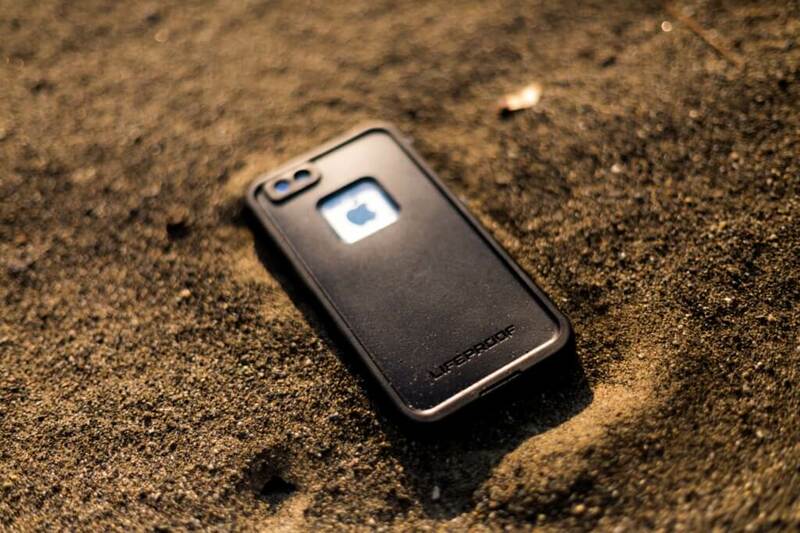 In this case, a power bank or solar charger can be incredibly handy, and today I’m going to review the Adventure Frog Quadra Pro Power Bank. 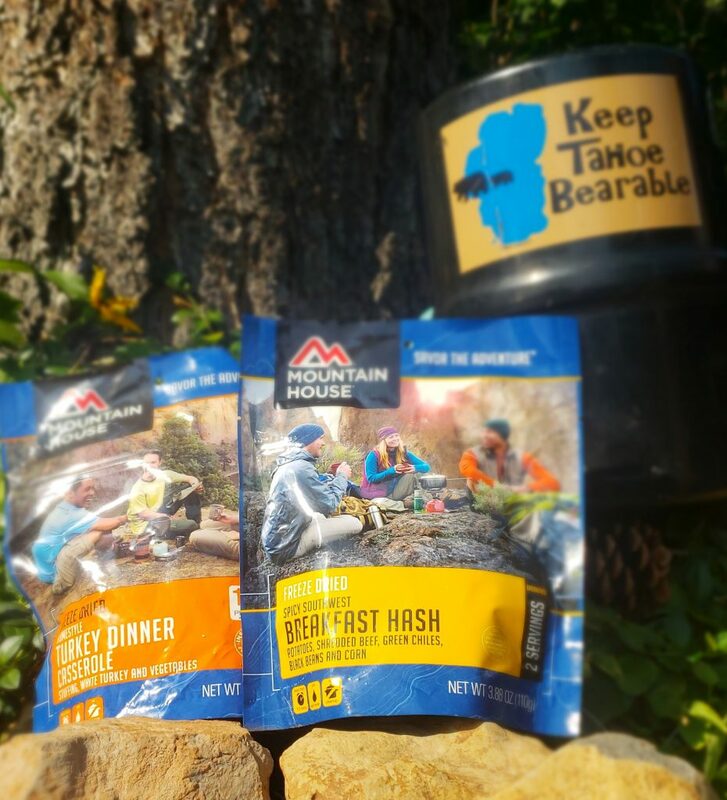 I’ve relied on Mountain House meals for years on the trail. They’re convenient to pack, easy to cook, and light to pack out once you’ve thoroughly enjoyed them. 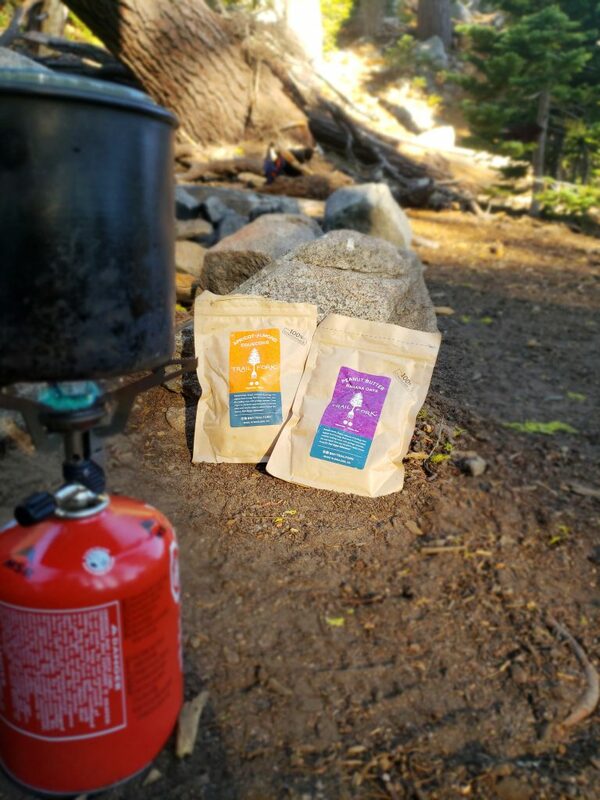 But in all my years of backpacking, I haven’t had the chance to try the two meals that the fine folks at Mountain House recently sent my way. So today, I’m going to take some time to provide two Mountain House meal reviews of their Turkey Dinner Casserole and Spicy Southwest Breakfast Hash. We have a three-year-old Boxer named Hoolie (pictured to the left). And while he’s still getting used to living in the mountains and scaling rocky cliff faces, we are adventurous folk and bringing our pup along on our adventures is important to us. Recently, we acquired a new leash for Hoolie. 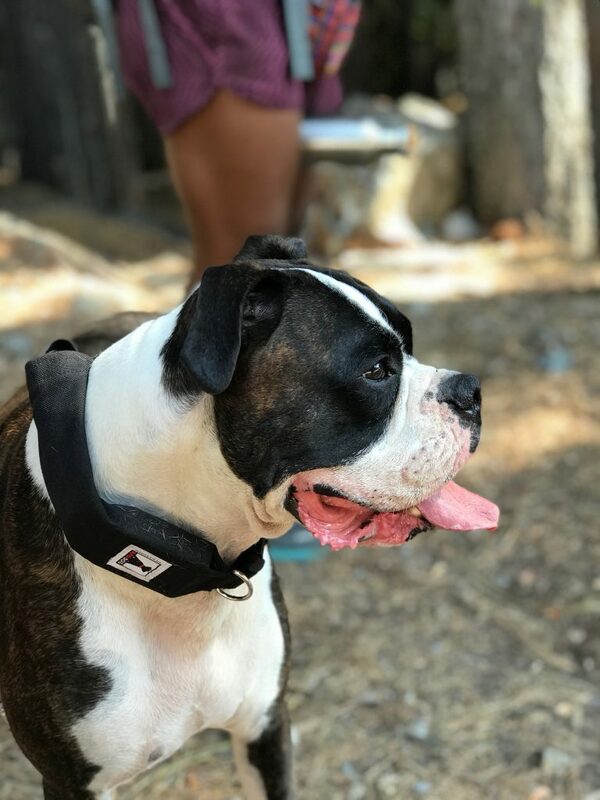 While we were skeptical at first, I’m going to tell you why we now think it’s the best large dog retractable leash you can buy! Recently, a company called TrailFork reached out to me to see if I’d be interested in reviewing their product. They provide customized backpacking meals in lightweight, compostable packaging that’s super easy to bring along on your next trip. Here is my TrailFork Product Review! Hydration can be difficult over the summer. As a young athlete, I used to love Gatorade, and I probably consumed way more sugar that way than needed. 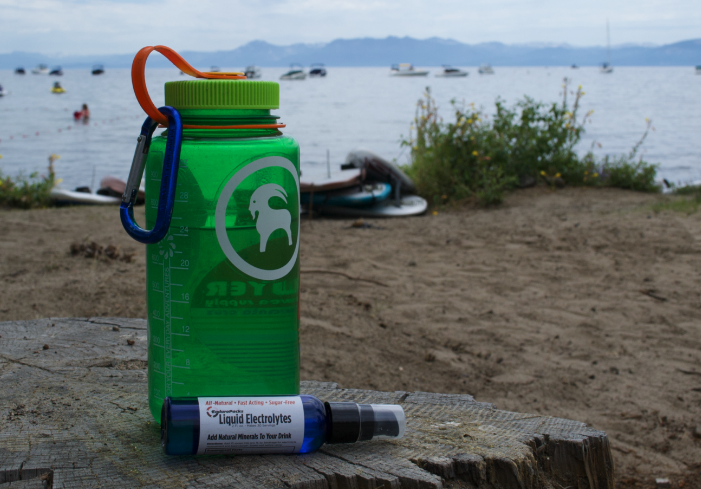 Recently, however, I was contacted by the fabulous folks at EnduroPacks to see if I might be interested in their liquid electrolyte supplements. Check out my full review of their product here. 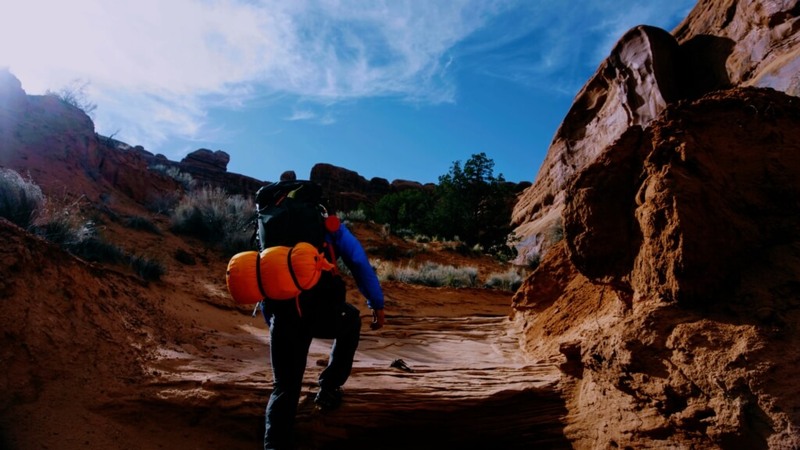 Whether you’re trained as a wilderness first responder or a novice outdoorsman (or woman), having a quality backpacking first aid kit in your arsenal is essential. As I’ve said many times in various articles, it’s not a matter of if you’ll need it, but instead, it’s only a matter of when. 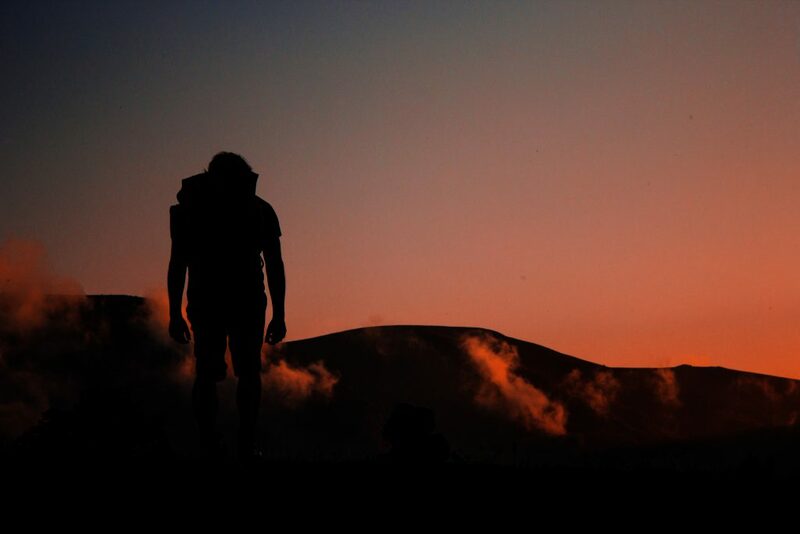 So, let’s take some time today to review some of the best backpacking first aid kits. 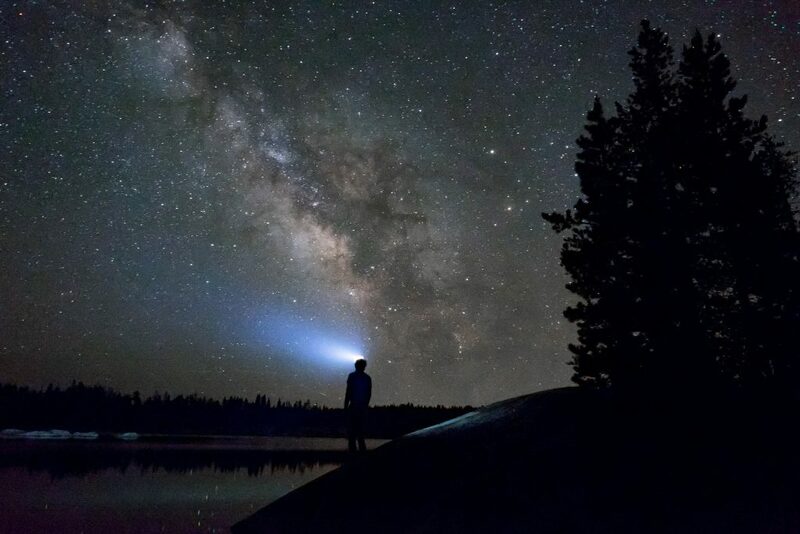 I consider a headlamp to be a very important item that should be on everyone’s checklist of hiking essentials. There are, of course, very cheap, no-name headlamps available out there, but there’s certainly something to be said for trusting your only source of light on the trail to a name brand. That’s why I’m going to take the opportunity today to review three Black Diamond headlamps. I lucked into a second-hand pair of La Sportiva approach shoes last fall at a local thrift store. I’ve seen the brand around before (on a lot of my guide buddies), but I’d never tried them out for myself until now. What I’ve found is comfort and grip on a variety of terrains. But because I’m still in the market for new hiking shoes this spring, I thought I’d take some time to review a few La Sportiva hiking shoes. 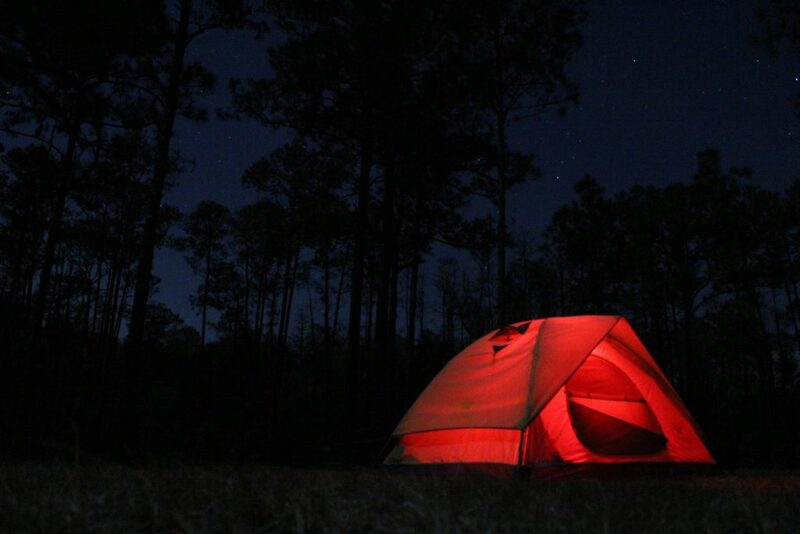 Tent selection will make or break any multi-day outdoor experience. 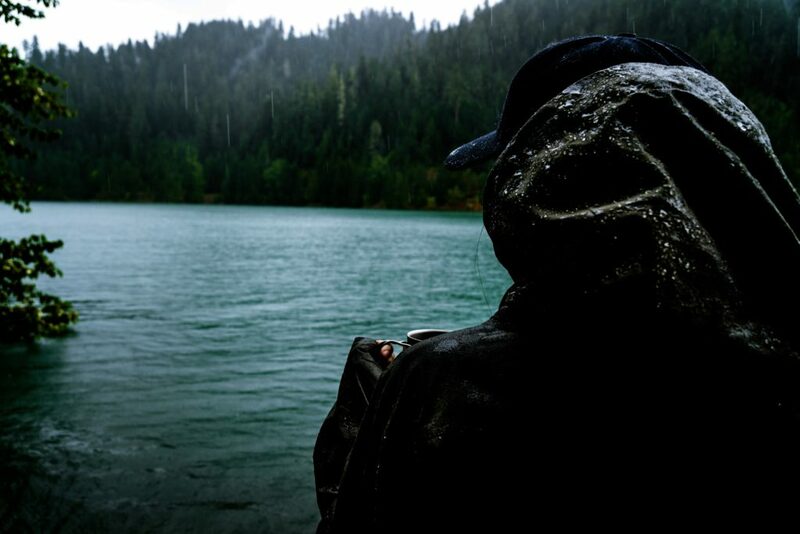 I’ve been there when tentpoles have broken and rain flies have ripped. It’s not fun. It requires either an ingenious fix or the purchase of an entirely new tent. If you’re already searching for a new, reliable backcountry lodging option, I’ve put together this Sierra Designs Flash 3 tent review. I bought a Steripen a few years back after the element on my MSR hand pump filter cracked. It was, in all honesty, a bit of a snap purchase, and I was a bit skeptical the first few times I used it. 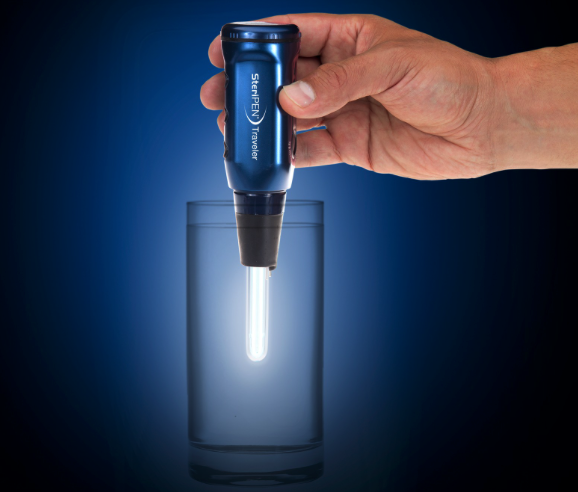 There are still, admittedly, times when it feels like you’re trying to purify your water with a magic wand, so today we’re going to explore the question: does Steripen work?